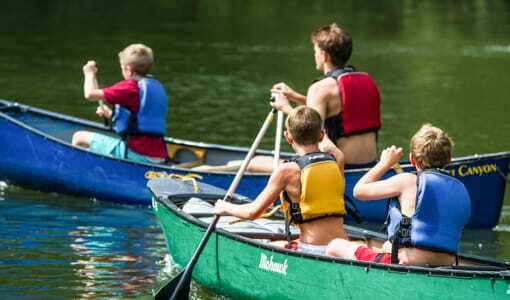 Camp Timberlake is the ideal summer destination for Christian Boys seeking an authentic North Carolina Summer Overnight Camp experience. 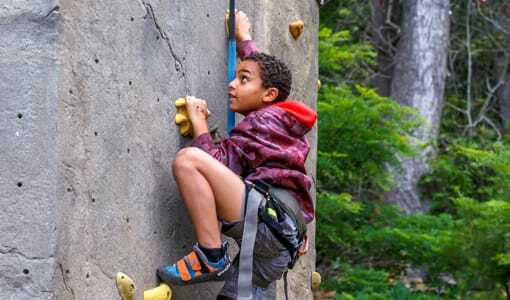 Camp Timberlake, in the Blue Ridge Mountains of North Carolina, will allow your son to create lifelong summer memories, gain independence, and explore his sense of adventure through our huge variety of activities and experiences. 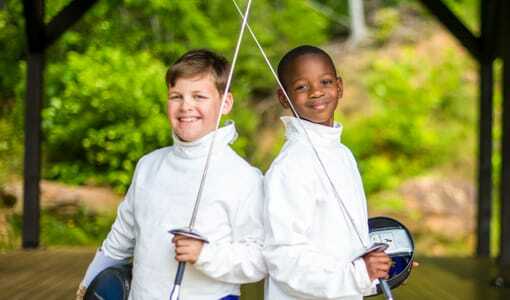 This Christian Boys North Carolina Summer Overnight Camp will be a rewarding experience for your son and although making a decision on the right boys camp is a big one, you can rest assured that Camp Timberlake is the perfect choice! 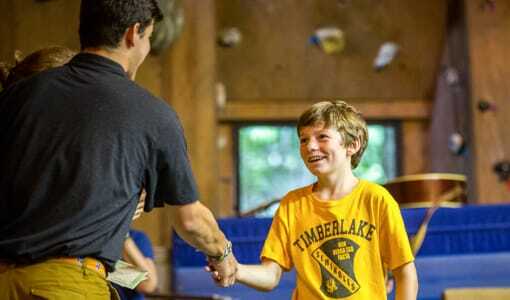 Let your son have his most exciting summer yet at Camp Timberlake. 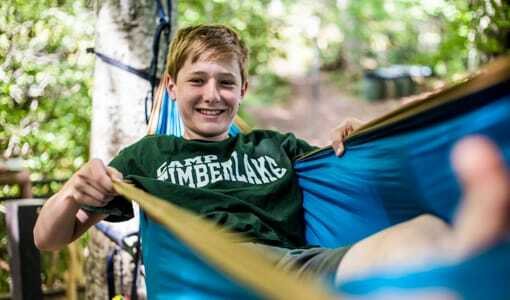 Head over to our website & schedule a tour of Camp Timberlake today! 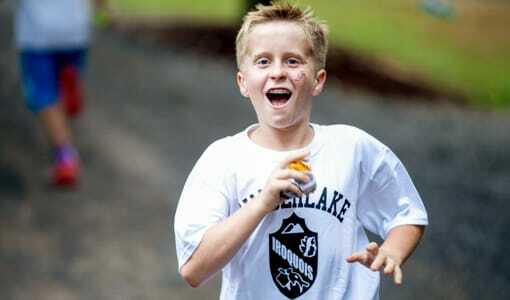 Or contact us at (828) 669-8766.